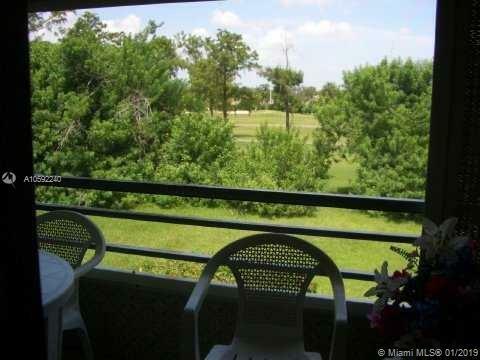 Beautiful and very spacious 2 bedroom 2 bathroom unit with great views of golf course. Screened in balcony. Update bathrooms. Full of closet space. Very quite and very well maintained building and community. 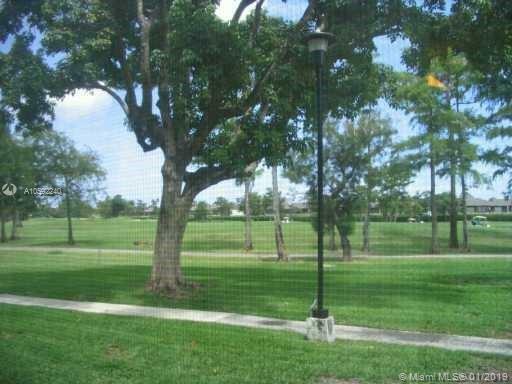 Lots of amenities, pools and tennis courts. Peaceful Sands Point, all ages welcome. 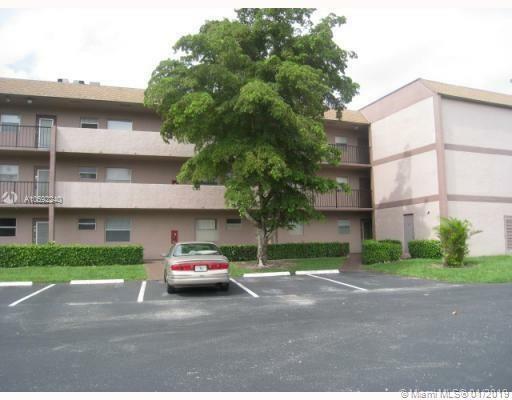 Walking distance to bus routes and close to highways. Association requires 650 Credit score.